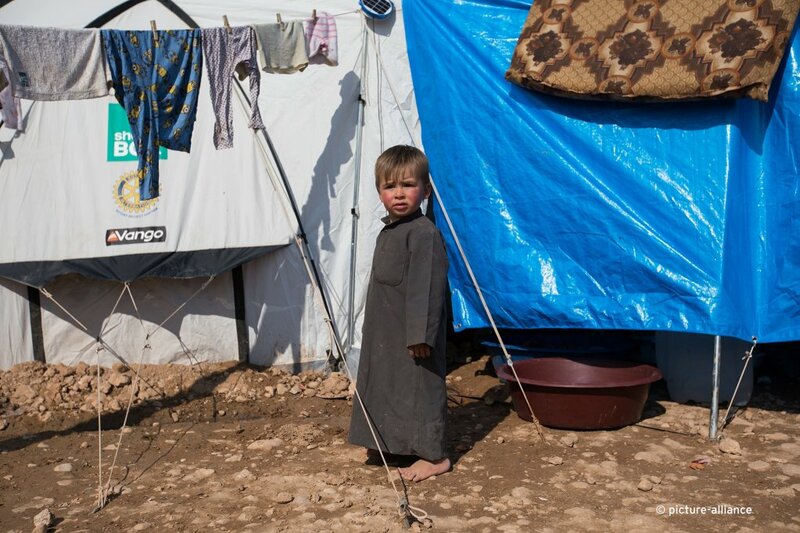 Thousands of children from families with real or suspected links to IS militias are living in separate areas of refugee camps in northeastern Syria, Save the Children says. 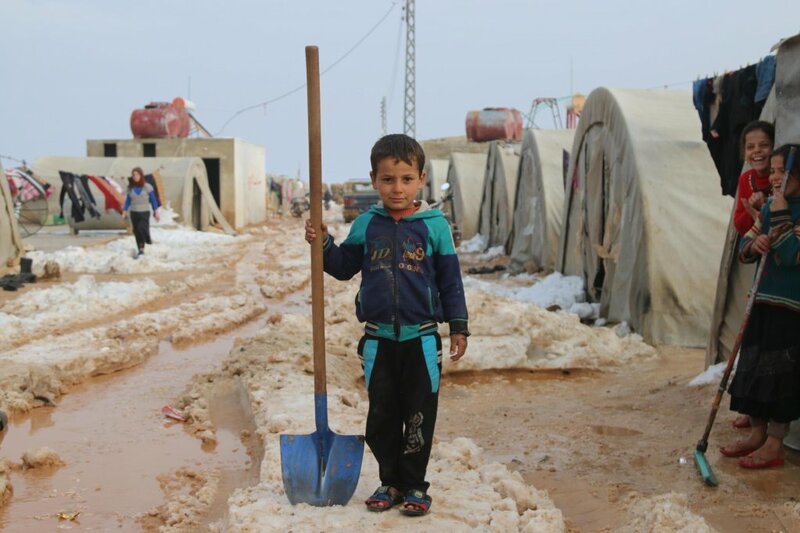 The aid organization says harsh winter conditions are putting the children at increased risk and has called on countries to 'take responsibility for their citizens'. 1,257 Afghan children have left Germany since 2016 to return to Afghanistan with voluntary return programs. The Left party in Germany raised concern over a lack of perspectives for returning minors. 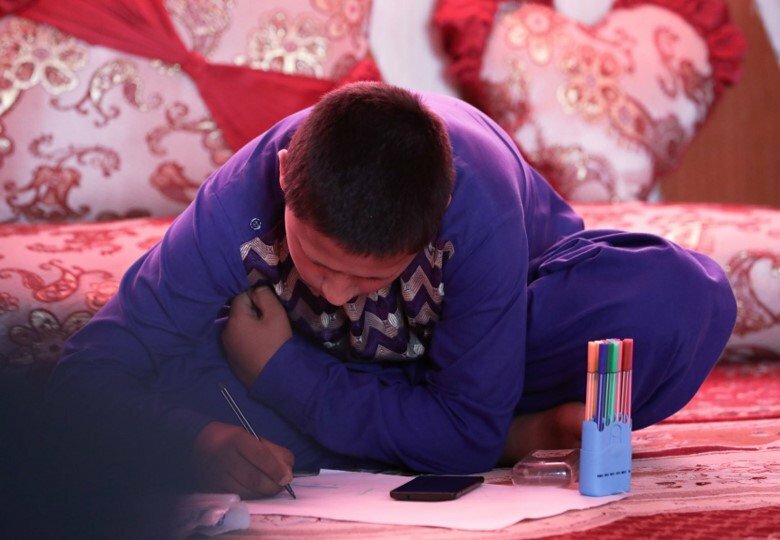 A new report by Save the Children assesses the situation of Afghan children being returned from Europe to Afghanistan. The majority of children experience violence, insecurity and sadness, the NGO warns. 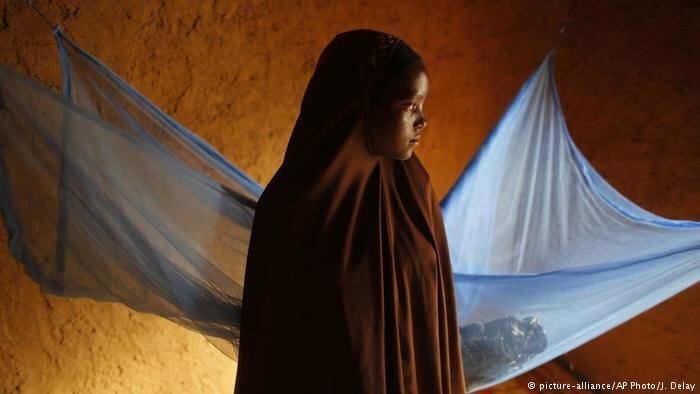 From poverty to child marriage, a majority of the world's children face "a sudden end of childhood," according to the NGO Save the Children. While European youngsters fared best, the situation was bleakest in Africa. 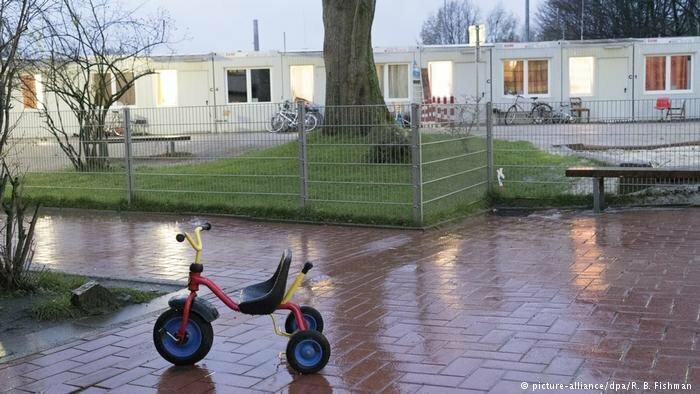 In an open letter sent to the German government, over 20 organizations criticized plans to open so-called "anchor centers" for asylum-seekers. They said the centers would infringe on the rights of children and families. 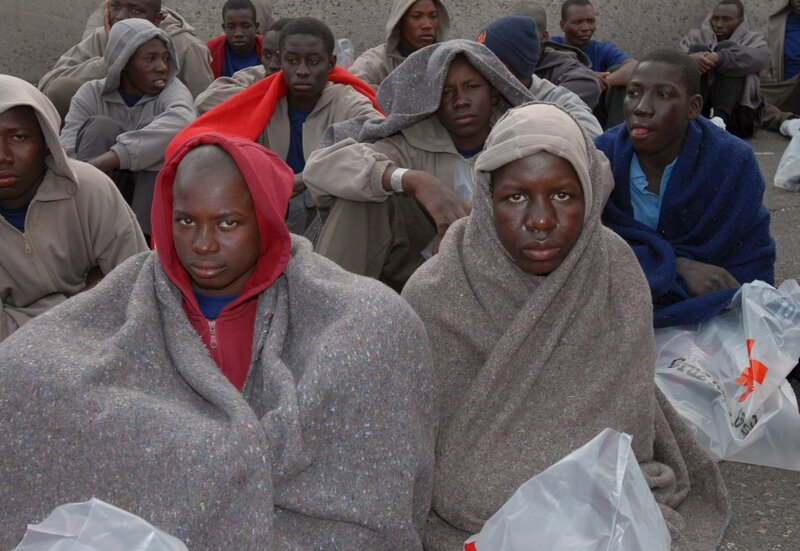 The number of unaccompanied foreign minors arriving in Spain rose by over 60 percent in 2017, according to the latest government figures. Twenty European organizations have asked governments in Europe to respect the rights of migrants and refugees crossing borders. 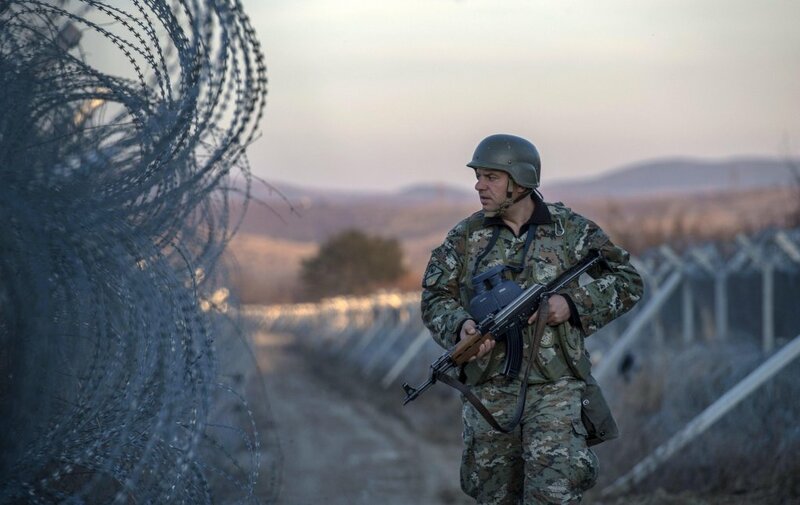 The appeal comes ahead of the EU-Western Balkans Summit on May 17. 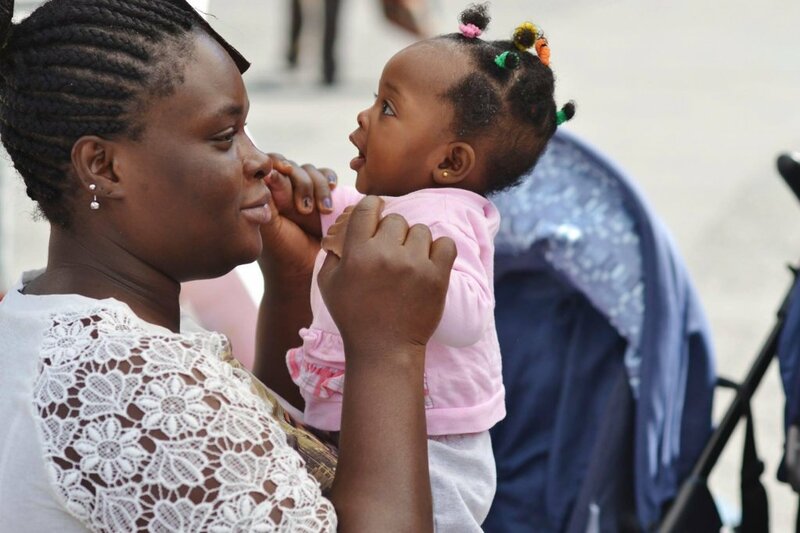 Pianoterra helps mostly immigrant women through projects for mothers and their children in Naples and the Italian capital. Many are Nigerian women living in extreme poverty in the Castel Volturno district. 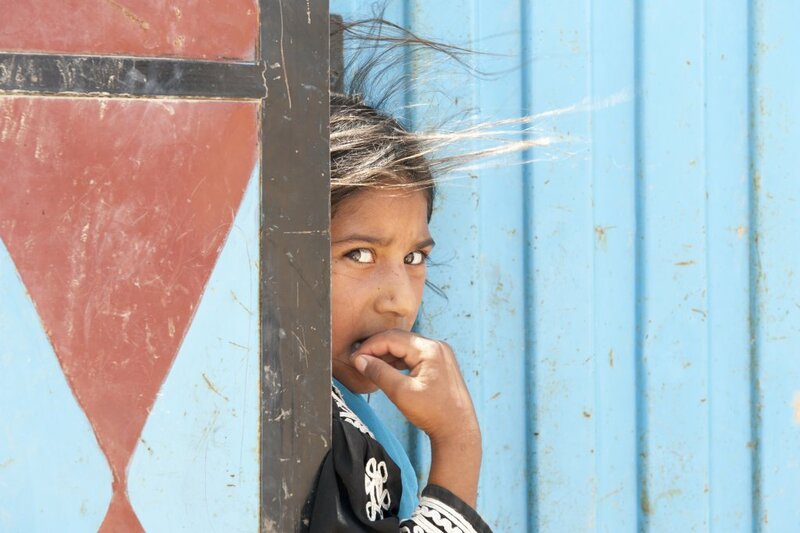 The international organization Save the Children reports that unaccompanied minors in the Spanish enclaves in Morocco are living in a state of abandonment. 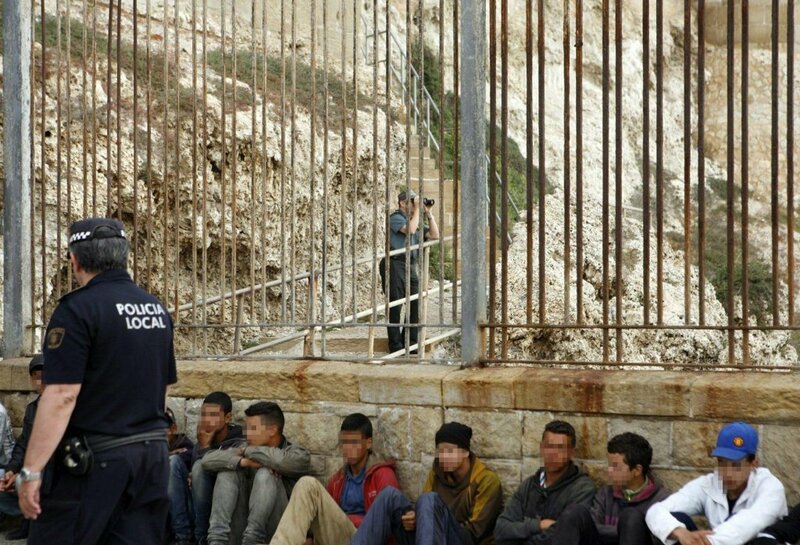 The report follows the death of a Moroccan boy trying to smuggle his way to Spain from Ceuta. About 1.5 million Syrian refugees, including half a million children, have ended up in neighboring Lebanon. While the state grapples with how to provide education and social welfare to these displaced kids, a troupe of local clowns are doing their bit by providing a little comic relief.